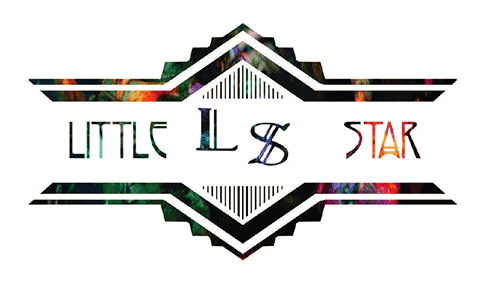 A private event band, a wedding band, a group of international, award-winning musicians based in Paris: we are Little Star! Our professional, international band offers you a luxury live music experience to delight your senses and your guests. Whether you are hosting an intimate party, a sumptuous wedding, or an elegant corporate event, we offer you the finest accompaniment through live music and attention to detail. We perform elegant, modern music at private parties, weddings, and celebrations from New York City to Paris. We offer you a stress-free booking process, and the tailored organization to hit the right tone every time. As as truly international band, we speak French, English, and Spanish, assuring smooth communication, and rapid response times. Whether you are looking for timeless Jazz standards and French chansons, or upbeat, modern favorites to fill the dance floor, we are excited to design the perfect complement to your party. We encourage you to read our client reviews and watch our live band videos, and to contact us with your questions, your dreams, and your wishes.